Posted February 7, 2018 |5 Comments |Tedd Koren, D.C.
My last post, Chiropractic Schools Requiring Vaccination, generated a lot of interest and has been shared and commented on so much it has broken my blog records. It continues to be shared. If you haven’t seen the comments check them out, they are fascinating. Interestingly, no chiropractic educators made any public comments but one privately wrote to me, sharing his disgust over how the profession has lost its moorings and doesn’t know what it is teaching. Chiropractic used to be strong, standing up to medical prejudice. 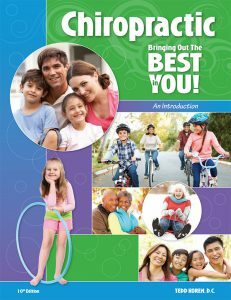 Chiropractic used to be referred to as an alternative healthcare system, now it’s increasingly seen as complimentary to allopathic medicine; it wants to fit in, to be accepted, to find its place under the medical umbrella. One of the worst examples of professional sellout was an article that had appeared in The American Chiropractor regarding a chiropractor working with cancer patients. Was he turning on life so the patient’s body would work better and deal with its tumors? Was he providing an alternative to drugs and surgery? Hardly. He was proud how he helped make patients’ necks and shoulders comfortable so they could receive chemotherapy in comfort. Ugh! Sylvia Ashworth, DC was a leader in the chiropractic profession. 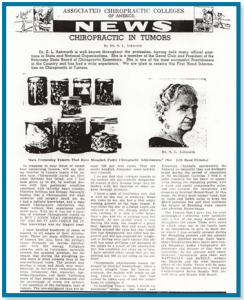 She was married to Carl Cleveland Sr., founder of Cleveland Chiropractic College. 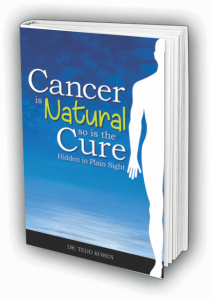 Dr. Ashworth had an office filled with jars that contained tumors her patient has passed, sloughed off, vomited, coughed up, excreted or otherwise expelled under chiropractic care. When she was 17 Sylvia Ashworth was told she had terminal cancer and to get her affairs in order. Instead she got under chiropractic care and recovered. She helped many others. Chiropractic did what medicine and surgery could not do…. I have handled hundreds of cases of tumors, in all stages of development. There are many different types of tumors but ALL have the primary cause: pressure on nerves-interference with life energy. I wonder what Dr. Ashworth would think of chiropractic care as a glorified painkiller, making patients comfortable so they could receive toxic drugs that kill more people than save them. 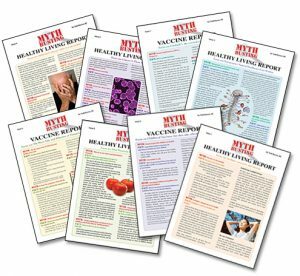 Yes, this blog is about chiropractic schools and vaccination, and if you’d like to read my blogs about cancer you won’t be disappointed. 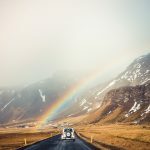 Two articles are Why Did God Create Cancer? 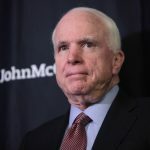 and The 3 Things Senator John McCain (and Anyone Else) Diagnosed with Brain Tumors Needs to Know. But first let’s update our college list. Simply because new information has come forward. We need to update the list of chiropractic schools requiring vaccination and those schools that do not. 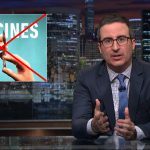 Overnight Logan College moved from the list of schools with “no vaccinations required” to one of the most heavily-vaccinated so-called chiropractic schools. 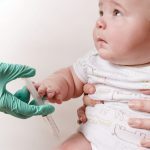 I recommend you read the prior article, Chiropractic Schools Requiring Vaccination, to understand how contrary vaccination is to the fundamental philosophical principles on which chiropractic is based. 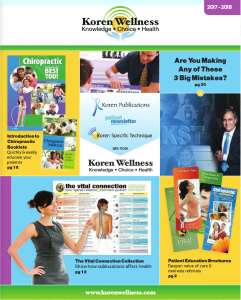 Please forward this to as many concerned chiropractors and educators as you know. You may help make the changes that are needed. And I’m still very interested in hearing directly from the schools. Once again you are providing a fantastic service to our profession. We need more chiropractors that chose chiropractic over medicine because of their personal philosophies and their understanding about how innate intelligence works. These are people who get it. Anyone who went to chiropractic school because they applied to medical school and couldn’t get in will never really become a true chiropractor, but will always be an MD want-to-be. The real doctors are the doctors who can get people better without drugs! Prescribing a drug to treat a symptom falls short of being a true healer. Well done TedD. Frustrating! But appreciated. More kids are looking at overseas colleges now. Any word on vaccination requirements from New Zealand? Thanks for all that you do. Really really sad:( Honestly, stuff like this and over-regulation is what has caused me to pull back from my professional label and licensure and adopt my own ways of supporting others in healing. All we can do is keep educating and hope the tides will again turn toward ones not dominated by brainwashing by a sick culture and government immersed in drug money. Thanks for fighting the fighting and never giving up, Tedd Koren! As if it’s not bad enough that Pharma and all its symbiotes, the CDC, the FDA, all our representatives (except 3) have our population duped into believing injecting poisonous substances into your body equals health; now Chiropractic Colleges join in. Shame on us. It is important that all persons be able to make choices about their health care, including what is injected into their bodies. We need to forever defend this right of self-determination for each person in their healing journey. No one should be forced to be vaccinated against their wishes.